Licking Soil & Water has a five-member Board of Supervisors elected by landowners and residents of Licking County. 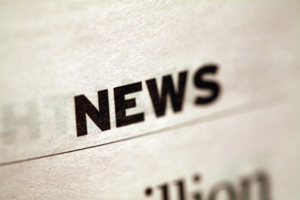 As unpaid public officials, the Board is responsible for conducting business within the scope of the laws and administrative rules that govern Licking Soil & Water. Board members also help guide Licking Soil & Water’s mission with professionalism, efficiency, and effectiveness. 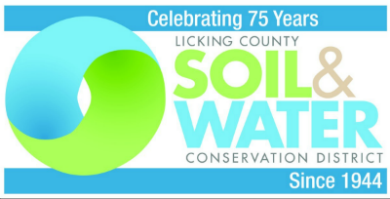 The Ohio Soil & Water Conservation Commission will cause an election of two Supervisor of Licking Soil & Water to be held on November 7, 2018. The three year term will begin January 1, 2019. The candidates with the most votes will be announced at the end of Licking Soil & Water’s Annual Banquet on November 7, 2018. Vote on November 7th from 5:30 p.m. - 6:30 p.m., during the social hour that precedes the Licking Soil & Water Annual Banquet at The Grove by the River, 840 Hollander St., Newark, OH 43055. 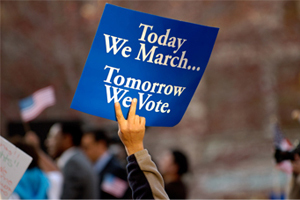 Walk in to cast an absentee ballot at the Licking Soil & Water office, 771 East Main St., Suite 100, Newark, OH 43055 on or before 3:00 p.m., November 7th. Request an absentee ballot by printing and completing the Licking County Resident Request for Absentee Ballot form (SEL-2). Mail the completed absentee ballot request form to the Licking Soil & Water office. The request form must arrive at the Licking Soil & Water office by November 2, 2018. Licking Soil & Water will then mail you an absentee ballot and directions for voting absentee by mail.